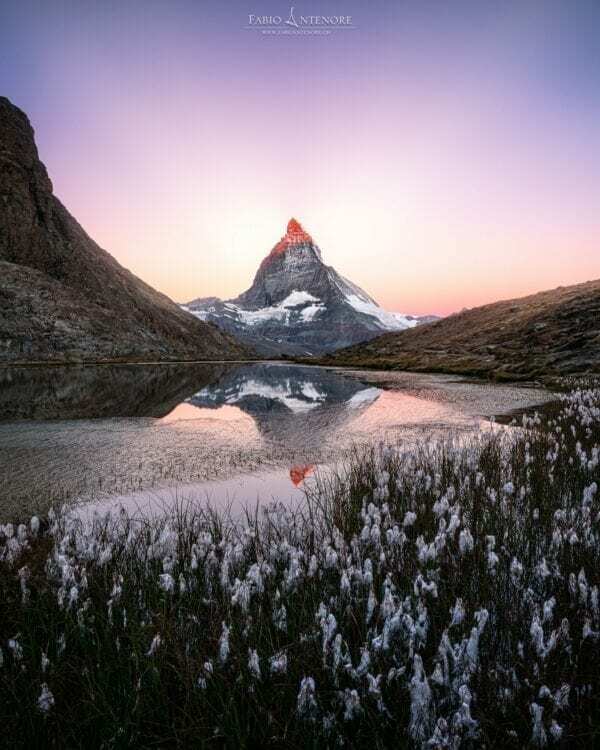 Zermatt offers fantastic mountain scenery amidst 38 four-thousand-meter peaks, crystal-clear mountain lakes, an imposing starry sky and of course the world-famous Matterhorn. It is a fantastic setting for photography. 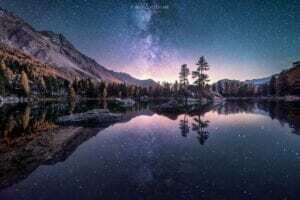 Have you ever wished to take impressive night shots? To take photos of the beautiful mountains in the best light or capture back light photographs? 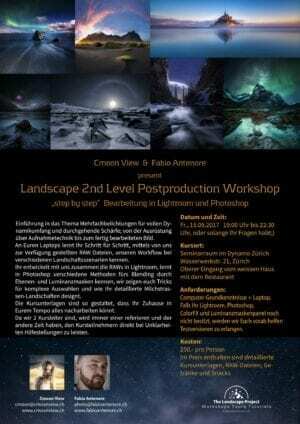 During this workshop, we will show you how to realize your dream pictures, guide you to the most beautiful spots and support you in photographing. this workshop will be held in English! After the individual journey we meet at noon in Zermatt. From here we will travel by train directly to the mountains to our first accommodation. After a small introduction with theory in the early afternoon, we will start taking pictures. After the early supper, we head out to take great shots at sunset, dawn, and night. 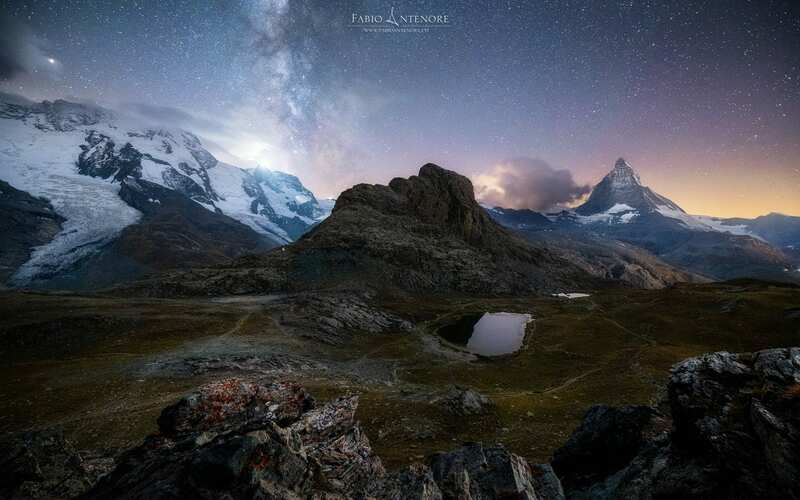 If the sky is clear, we can capture fantastic photos of the night sky with the Milky Way. Today we set off before sunrise in order to be in the right place at the right time. After an extensive photo session in the best light, we head back to the hotel to get some strength from the breakfast. Then we head out to our next accommodation. 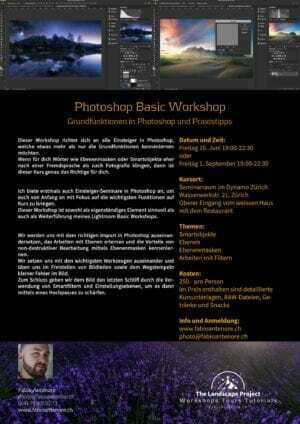 In the early afternoon there is an image editing workshop. This afternoon resp. evening, we want to capture our dream photos again. 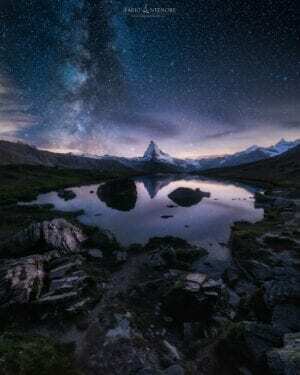 If we are lucky and the weather is favourable, we can capture fantastic pictures of the Matterhorn reflected in the lake. Later, we want to photograph the imposing night sky again. We get up early and make our way to our photo location before sunrise. We shoot in the best light again before we go back to the accommodation for breakfast. After breakfast, we will discuss the previously taken pictures and undertake a final small image editing session. Around noon we take the train back to Zermatt, where the photo workshop officially ends. 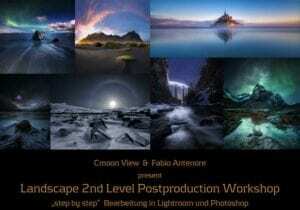 Landscape photography with a focus on mountains, lakes, flowers etc. and of course the Matterhorn! 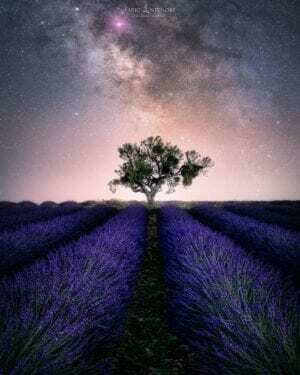 Photographing in different lighting moods: golden hour, blue hour, backlight etc. 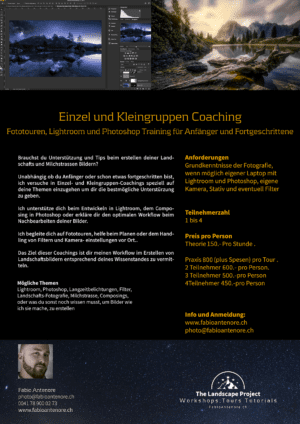 This workshop is aimed at beginners with basic knowledge (you know where to adjust aperture, time and ISO) as well as advanced photographers. We hike with the photographic equipment on the two days in each case about 2 to 4 hours. This workshop involves moderate walking on hiking trails. A moderate level of fitness is required on this tour. At least one lens in the normal range and a wide-angle lens for night photography. Ideally, the focal lengths of about 14 – 200mm are covered.